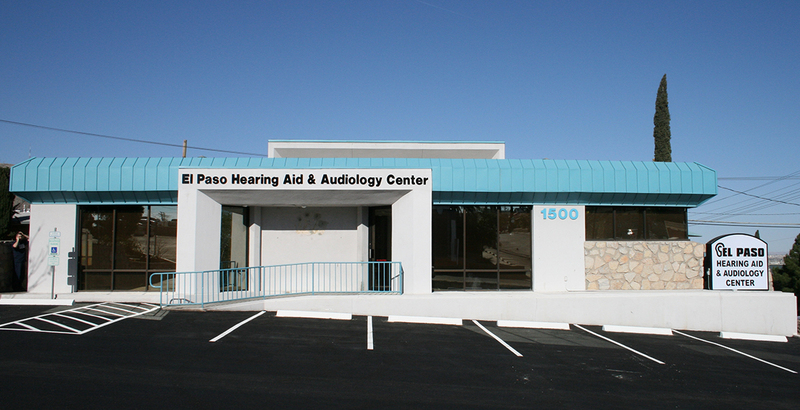 El Paso Hearing Aid & Audiology Center is the place where you want your loved one to go for hearing healthcare. 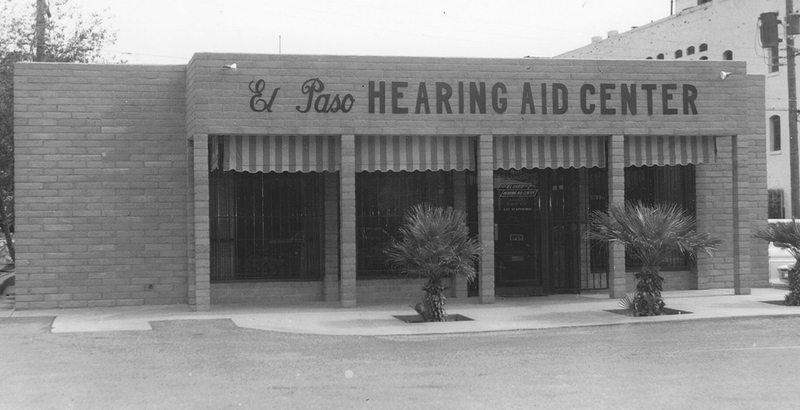 Our family has been serving the hearing healthcare needs of El Paso and Southern New Mexico for 59 years. 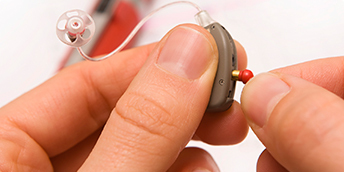 Our owner audiologists, Matthew Lyon and Kerry Lyon, provide high quality service and maintain the ultimate in ethical standards. 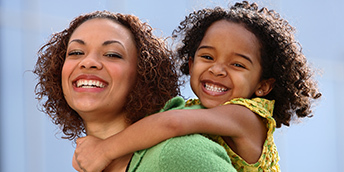 Our patients are the most important part of our business. 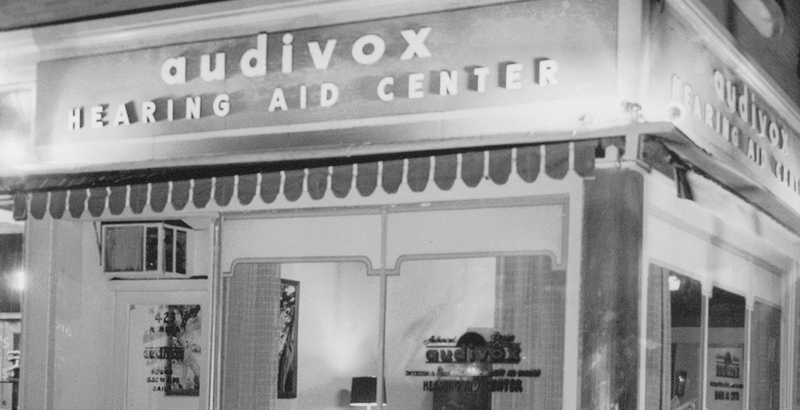 Our hearing aids combine versatile styling and high performance technology with expert audiological services by people who care about you! 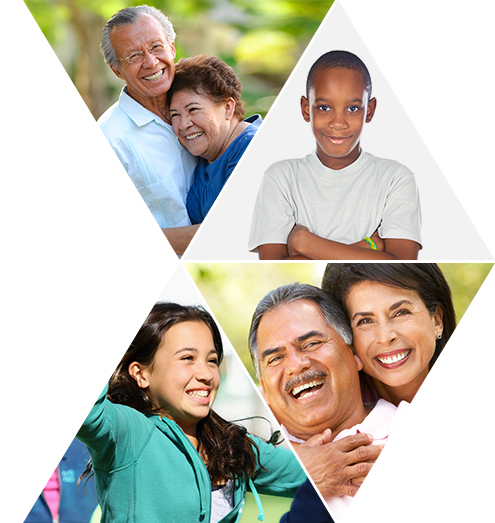 We proudly welcome our Veterans and military families. 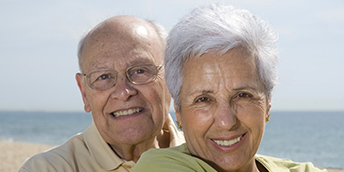 Many local physicians refer their patients to us for the best in hearing healthcare. In fact, many of your physicians are our patients, too!